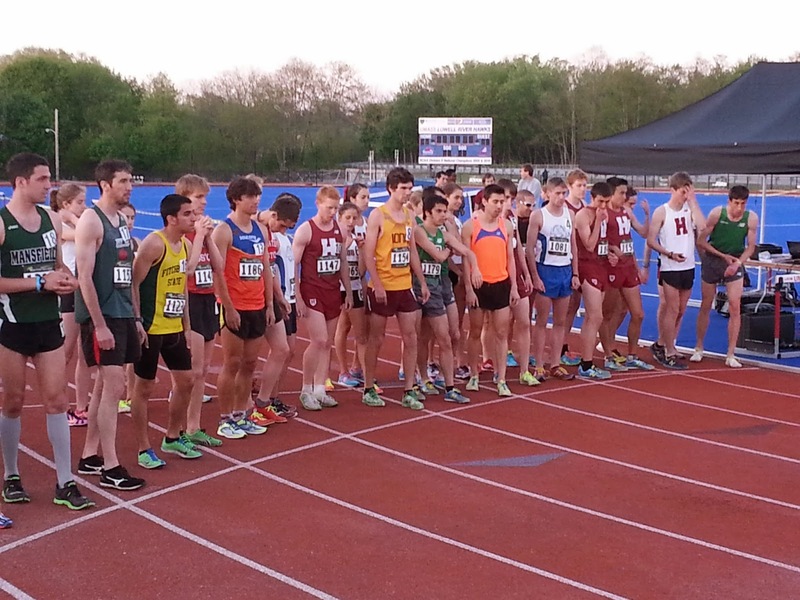 Dan Vassallo placed second overall in the 10,000m on Saturday night and set a personal best, 30:16, in the process. 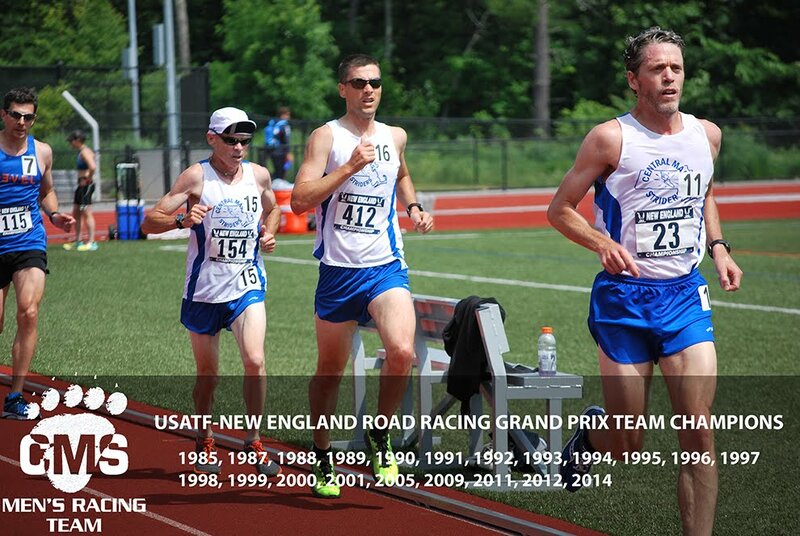 He was the first USATF New England club runner so he is the New England Champion. The race was run with several NCAA runners seeking to meet their qualifying standards. 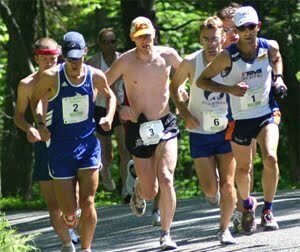 Sam Wood took the win in Bedford NH in the 5K. Jason Porter was the 2nd master. 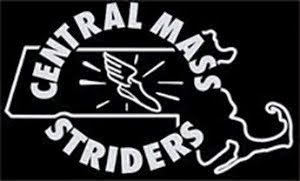 Nate Jenkins ran 14:55 for the win in Newburyport at Trav's Trail Run. Greg Putnam was the top master runner. James Pawlicki and Derek Dorval placed in respective age groups.